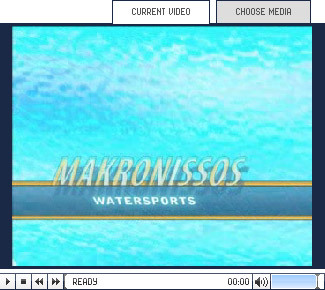 Embedded video and audio text programmed to run on Windows PC and Macintosh platforms. Our design team will develop your ideas into exciting and compelling multimedia experiences which will engage and create a positive response from your target audience. CITO Computer Services provide full pre and post digital video production, taking ideas from storyboards to completed video then output to CD-Rom, DVD or Streamed on the web.